Nifty eroded some of its gains from the peak levels and now with the daily trend down, the level of 11,500 would be crucial, which, if broken, can bring about further fresh selling pressure. BankNifty also would have a significant level of 29,600 which needs to sustain. However, the support for the day would be seen at 38,400/11,530 levels while the resistance would be at 38,980/11,670 levels. BankNifty would have a range of 29,580-30,240. 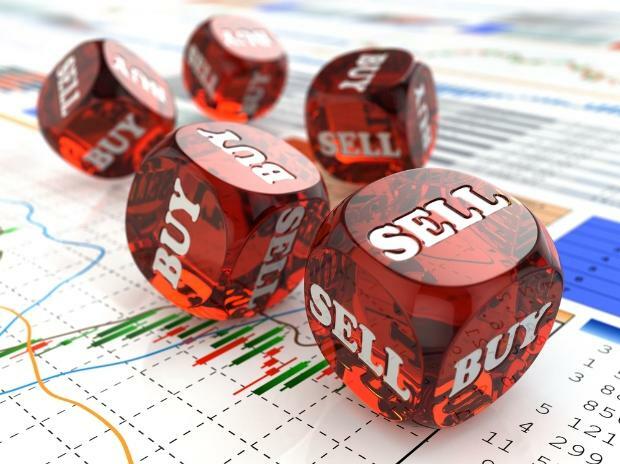 The stock has recently corrected from the peak of Rs 2,850 levels and has bottomed out at around Rs 2,500 and gradually has been rising and currently with a positive candle pattern has indicated strength and has potential with a strong bias to take the stock further upside in the coming days. With good volume participation witnessed, we recommend a buy in this stock for an upside target of 2,800 keeping a stop loss of 2,500. The stock has made a higher bottom formation pattern in the daily chart to signify strength and has maintained above the significant 50DMA to have an important base near Rs 495 levels and has indicated the potential to rise further with a positive bias. With good volume activity witnessed, we recommend a buy in this stock for an upside target of Rs 545 keeping a stop loss of Rs 488.